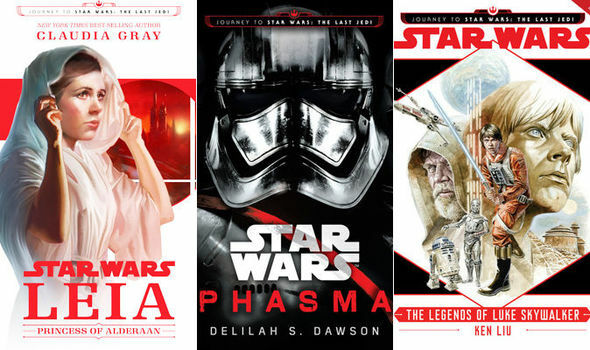 The new Star Wars canon continues to grow with the many books and comic books that are being released to fill up the void left by the shifting the old Expanded Universe material to Star Wars Legends. For people newer to the franchise or wanting to get into the books for the first time, the sheer amount of material out there even without factoring in Legends is rather daunting. Thankfully folks like the Star Wars Explained YouTube channel either help summarize interesting facts from the various books or make great focused lists on what you should read. And with the new movie The Last Jedi coming out at the end of the year, they've put together a good list of titles for you to read precisely to prepare you for the new movie. Enjoy and feel free to toss in your own ideas in the comments.